If we’re going to rebuild cartilage, we have to take in all those things that make up our cartilage, and a few things to cool down the fire and protect it. For your body to make anything, it must have all the ingredients. Even if your body synthesizes a chemical, the ingredients that must be used in the synthesis process must exist. And where are they found? In high school biology, there is a question on every final exam: Where does your blood (red blood cells, most of your white blood cells, and platelets) come from? Where do they start? However, in Chinese Medicine, that answer is quite different. Everything in your body begins on the end of your fork. We are, in the end, what we eat. Therefore, and this is very simple logic, for your body to make cartilage, it needs all of the ingredients. Continuing on with simple logic, if you are reading this, we can assume that you not only want to rebuild cartilage, you are suffering from a tinge of arthritis too. So, you will want to skim our huge article on Chronic Inflammation and choose a number of foods and supplements you’ll want to take while rebuilding cartilage. We will also be adding to those things here in this article, specifically for combating osteoarthritis (OA). Heads up here, because we’ve joined an affiliate program for a product that contains almost everything you need to make new cartilage. Yes, you are free to add to it. And yes, we here use these products because, well, they are the best on the market. And we have searched high and low for the best products because we are worth the best. So let’s start listing them. And because of the myth, non shellfish derived glucosamine sales are up. We recommend Swanson’s because you can’t beat the price and they are our best affiliate program (and you bet we buy from them; today, as I write this, they are preparing an order that was nearly $200.00 for us). Here is a link to their Glucosamine/Chondroitin supplements (some come with sulfur). Hyaluronan (Hyaluronic acid or HA): both injected and oral forms have been shown stop the progression of OA and improves angiogenesis (allowing blood to flow to the location), and as a positive effect on the growth of chondrocytes (cells that secrete the matrix of cartilage). Some people swear by creams with HA, because it penetrates so well. [Ref1, Ref2]. Swanson’s even has a version with both glucosamine and chondroitin. Associations between dietary antioxidants intake and radiographic knee osteoarthritis. Association Between Dietary Intake of Antioxidants and Prevalence of Femoral Head Cartilage Defects and Bone Marrow Lesions in Community-based Adults. 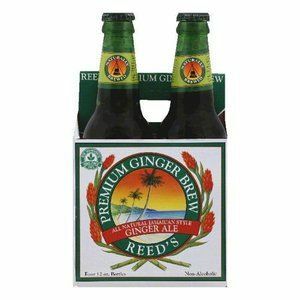 Ginger: In our paper Chronic Inflammation, we talked about ginger, and a recent study [Ref] found that a combination of this and Echinacea purpurea worked for people who were not responding to NSAIDs. Ginger just inhibits inflammatory cytokines (and if you make stir fries, you need to use a lot of ginger). There is also some real ginger ales that have real ginger that you can find everywhere (Reed’s is one of the best). They’re great for stomach disorders and stomach flu too, and great for kids. Just make sure you sip them slowly. Ashwagandha, Boswellia, and Curcumin: These are quite literally the ABCs of healing OA. And they work together synergistically, meaning they work better together than they do separately. We found an ashwagandha at Swanson’s that is the top of the line, and their boswellia is very afordable. There are three forms of curcumin that we’ve used and they are all top of the line. Proteolytic Enzymes: They are bromelain, chymotrypsin, papain, rutin, trypsin and a few others. Again, we talked about them in our paper Chronic Inflammation, and though you can purchase many of these separately, the best of the best is always going to be Wobenzyme®. You’ll find the best price on Wobenzyme® at Swanson’s. 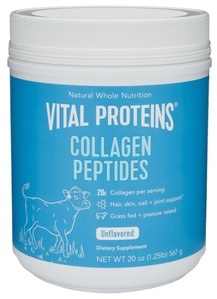 Finally, to rebuild cartilage (collagen) you’re goi ng to need collagen. 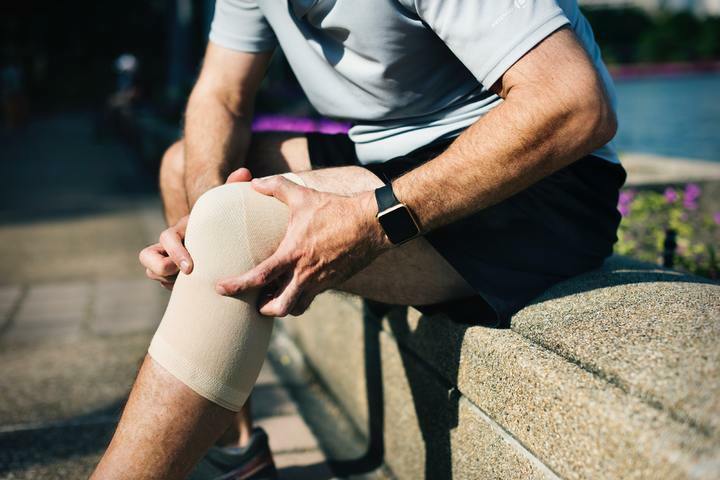 As stated in our article Chronic Inflammation, the products we use are from Vital Proteins and they not only contain the amino acids required to rebuild cartilage, they contain glucosamine, chondroitin, and hyaluronic acid.